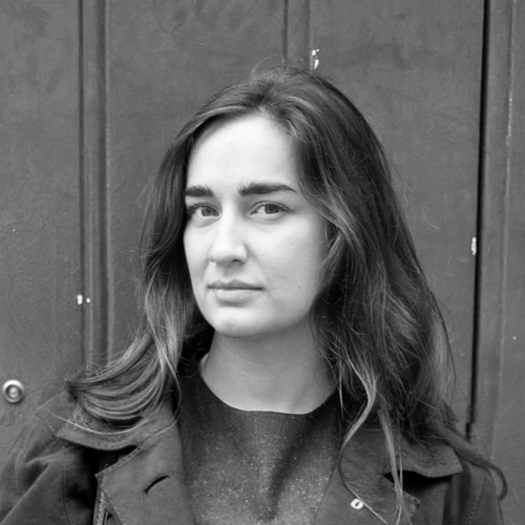 Natalia Kuc is a freelance journalist, writer, editor, and translator (English, French) currently based in Warsaw. Before that she has lived in Paris, where she worked as Polish editor for cafébabel. Given her double degree in applied linguistics and art history, her main areas of interest are culture and society, with a dash of political engagement. She publishes press and academic articles, as well as her own short stories, both in Poland and abroad.